Tasks help teams become more focused on productivity. 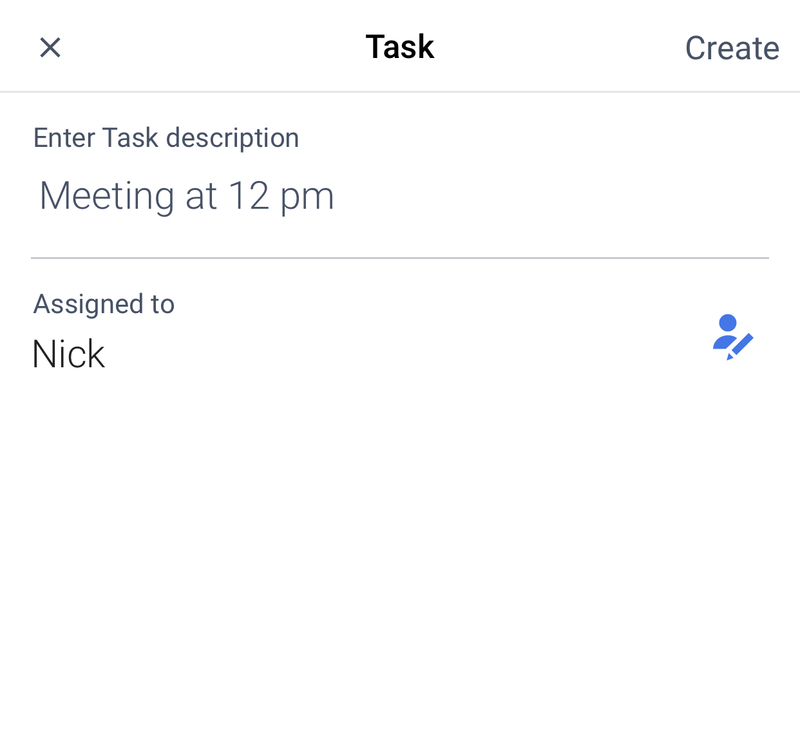 You can create a new task from scratch or turn any message into a task in any given conversation. Assign, reassign, track the status of the tasks created and use filters to find the tasks you need. On top of that, Chanty lets you discuss any task in a related flow with only relevant people around. 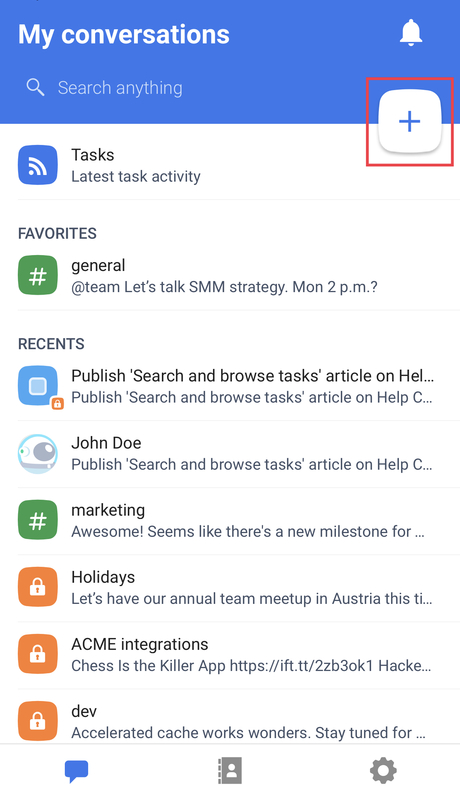 Note: The new task will be displayed in the Tasks menu in Teambook, where you will be able to find and manage all the created tasks. 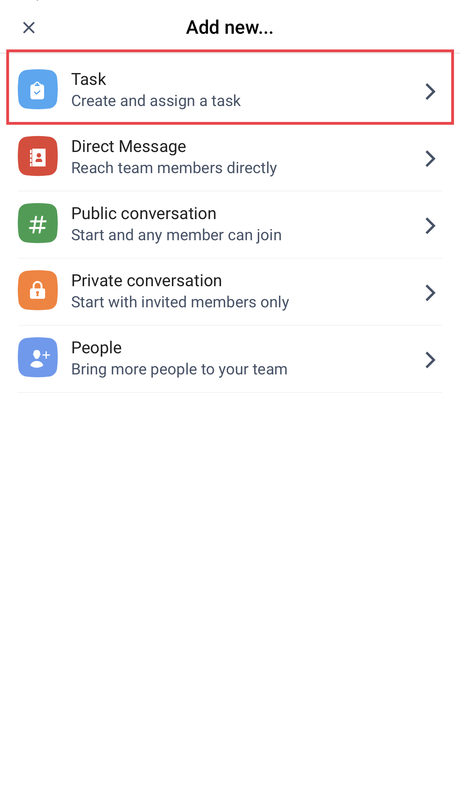 All tasks created in Public conversations are visible to all other members on a team. 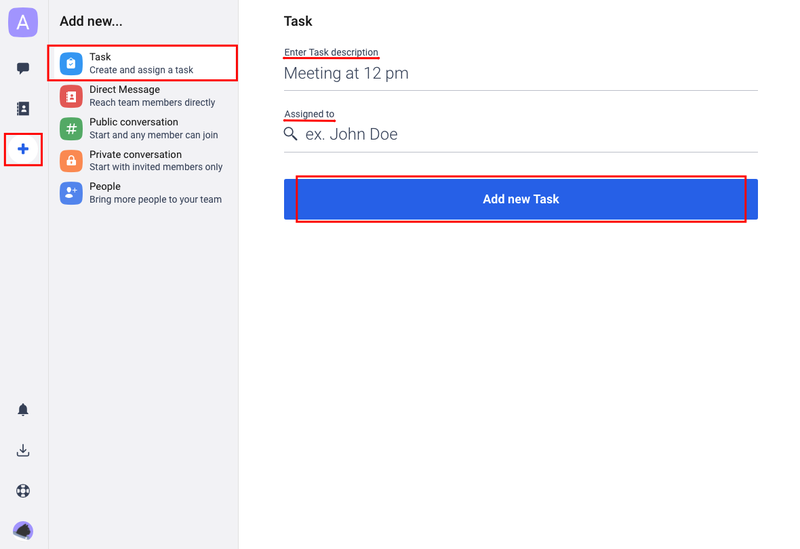 All tasks created in Private or One to one conversations are visible to the person who created the task and the person who is assigned to the task.